The first impression with your company building of course is made only once! So, you want to come off well and have a recognizability for (potential) customers. The facade advertisement fits perfectly with your house style and gives your company a professional appearance. In addition, outdoor advertising increases your findability! The options for façade advertising are endless! This could be in the shape of light advertising and of course also advertising without lighting. Think of box letters, 3D letters, stainless steel letters, milled letters, window lettering or window stickering. The most important thing is that the house style of your organization remains intact. The house style is translated to the façade. Important elements are the font, the log, the use of material, colour and possibly the lighting. Do you already have an idea or a design? Let us know and we will have a look with our professional & critical eye and together we will find the best materials and solutions. Do you still have no idea what kind of façade advertising you would like? Would you like some non—binding advice? Then call or email us for an appointment and we would love to spar about the options with you while enjoying a cup of coffee. 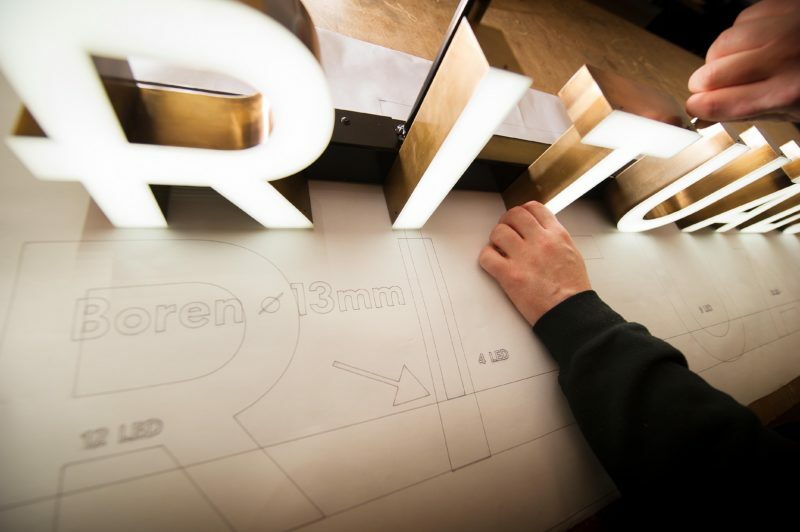 After over 30 years of experience in light advertising we dare to call ourselves real professionals in light advertising, both in LED lighting and in NEON lighting. By means of illuminated facade advertising your company will stand out during the day and during the evenings. 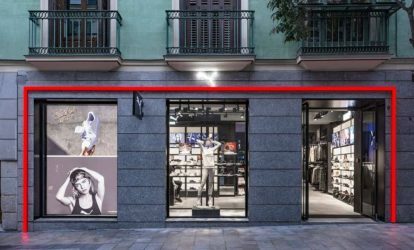 In the field of illuminated façade advertising, various applications are possible. The façade advertising can be produced in different colours, examples of this are brass or stainless steel. We can produce and mount any font, colour and size. Check out our projects with façade advertising to get an idea about the most varying possibilities. In most cases, it is not allowed to mount façade advertising to a building just like that. The legislation differs per municipality, but usually a permit is required. Over the years we’ve mounted many façade advertisements both home and abroad and we are specialised in permit requests. Our colleague Janjoost takes the request for permits upon himself, so you don’t have to worry about that and everything is taken care of. 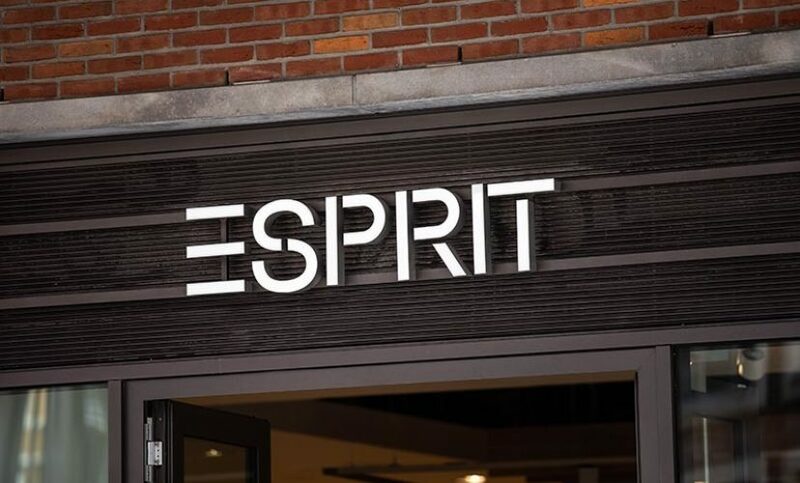 We produce custom-made façade advertising for among other retailers in more than 90 countries. With some customers we have already been working together for over 10 years. Thus, we always strive for a sustainable relationship in which quality in our products and service for our customer our central. We distinguish ourselves by a no-nonsense mentality, common sense knowledge, experience and skills. Feel free to call or email us for a non-binding offer regarding façade advertising. We are happy to share our thoughts with you!